It is the last day of what has been an exciting and challenging year for me. I would like to thank all the lovely people who have followed my blog and watched it grow. I would especially like to thank all the authors who have been my guests and shared their careers, experiences and writing tips with me month on month. They have been truly inspirational and I will be welcoming more professionals from the industry as 2015 opens up. Wherever you are, whatever your interests, I wish you all a happy, healthy and successful 2015! 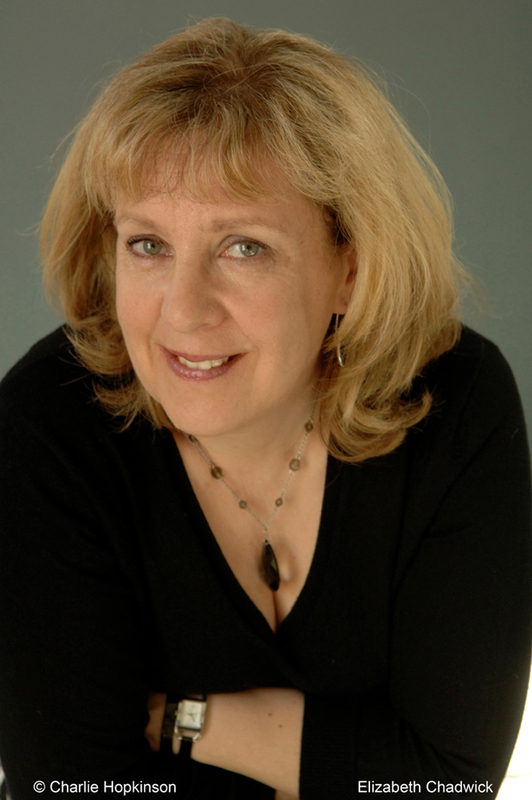 I was delighted to read today that Cindy Kirk has just become the President of Romance Writers’ of America, which has a membership of over ten thousand. The RWA represents romance writers in the same capacity as the Romantic Novelists’ Association does in England and the Romance Writers’ of Australia. These wonderful organisations are focused on advancing the professional interests of career-focused romance writers. They offer a network which is helpful and informative to their members as well as holding events, conferences and high profile competitions such as The RITA, RoNA and ARRA awards. Two of my own titles: Hannah of Harpham Hall and Moving On were short-listed for the now named RONA Rose award. I have been a member of the RNA for many years and find their willingness to guide new writers inspiring. You can read more about Cindy in my interview with her earlier this year. I hope she has a really marvellous time promoting the organisation she so obviously loves.